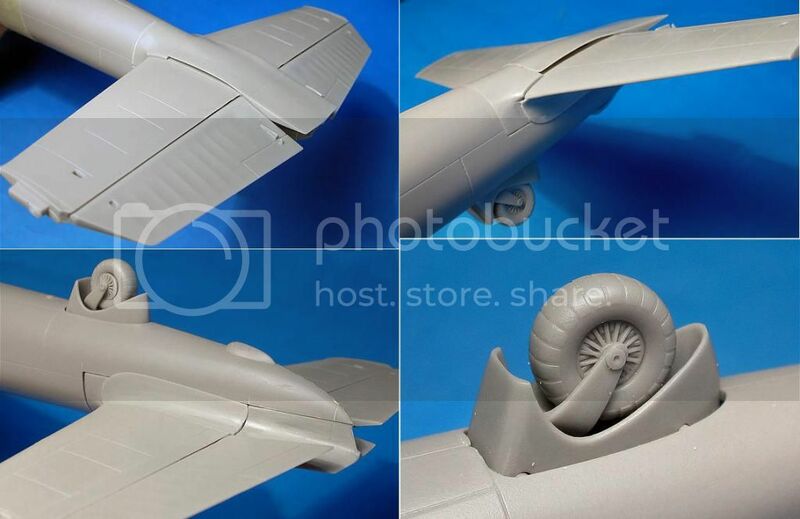 One of the most exciting pieces of modelling news for me late last year was ICM’s announcement of a new-tool 1:48 Dornier “Flying Pencil”. The famous aircraft can hardly be accused of having been “done to death” in this scale, with only HobbyCraft’s crude and dated “flying banana” Do 17s (so-named on account of the kits’ bizarrely bent-backed fuselages, and Classic Airframes’ now unavailable limited run kits having been released. So time was definitely ripe for a fresh kit, and ICM have come up trumps with a real beauty. And better still from a seasoned Luftwaffe enthusiast’s point of view, the initial release is the inline-engined version, the Do 215 - a variant which has never been kitted at all in this scale. More versions are clearly planned, including a nightfighter, and the safe money is on the better-known Do 17 following before long. Considerable interest was shown in the Dornier Do 17 at the 1937 Zürich international flying meeting. Thus a pre-production Do 17Z-0 was re-designated as the Do 215V-1 and used as a demonstration aircraft to attract foreign buyers. This was followed by the 'V-2 with Gnome-Rhône 14N radials, but these offered little improvement in performance, so third prototype was fitted with Daimler-Benz DB601 inlines. Sweden ordered 18 of the new version, but the deteriorating political situation in Europe led to an export embargo and the aircraft were pressed into Luftwaffe service. Compared with its radial-engined counterpart, the inline-powered Do 215 offered considerable improvements in speed, service ceiling and range, making it an ideal candidate as a reconnaissance-bomber, and a further version was developed as a solid-nosed night-fighter/intruder mounting a battery of machine guns and cannon. 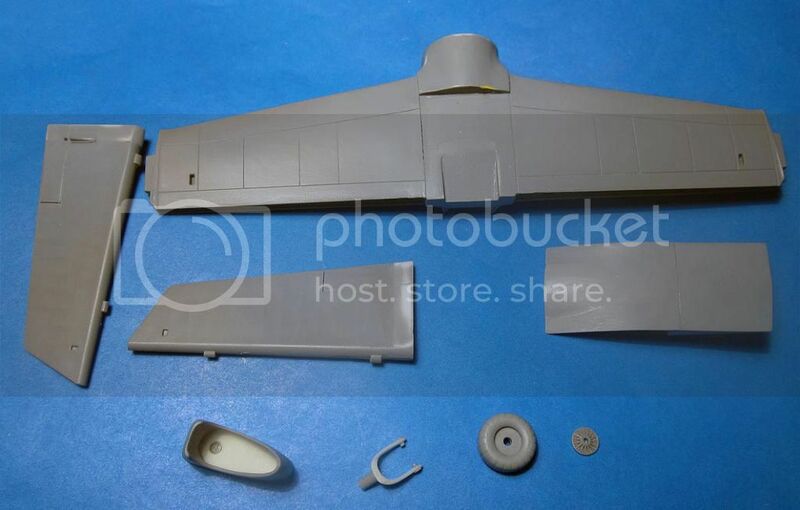 The kit is very moulded for the most part, with no signs of flash, however I did find a few minor sink marks on the fuselage where the locating pins are positioned. Certainly nothing to get het up about, and only a minute or two to take care of. Importantly, with the Dornier’s big “greenhouse” canopy, ejector pins seem to have been kept pretty well out of sight in the cockpit. The overall exterior finish is smooth and polished, with crisply engraved panel lines. The only area that shows the moulding limitations is around the complex curves of the tail, where the engraving becomes vague (short of an elaborate multi-part mould, this is inevitable), so a little re-scribing there will be in order. There’s a very nicely restrained fabric effect on the control surfaces. The transparencies are crystal clear, if a little thick, with a slightly frosted texture on the areas to be painted. Even with none of the internal parts installed, the fit of the fuselage and wings is excellent. The fuselage halves line up precisely, and the full-span upper wing surface drops in very positively. The separate underwing panels are a tight enough fit that it looks as though no filler will be needed if you’re careful. The tail is a very neat fit - ironically, somewhat too neat to match the look of the full-sized aircraft which sported a subtle, but distinct, hump over the horizontal tail's incidence adjusting mechanism and a resulting step and gap where each stabiliser met the fuselage. Classic Airframes also missed this point, which ironically was captured by the otherwise rather dire HobbyCraft kits - perhaps their one redeeming feature. 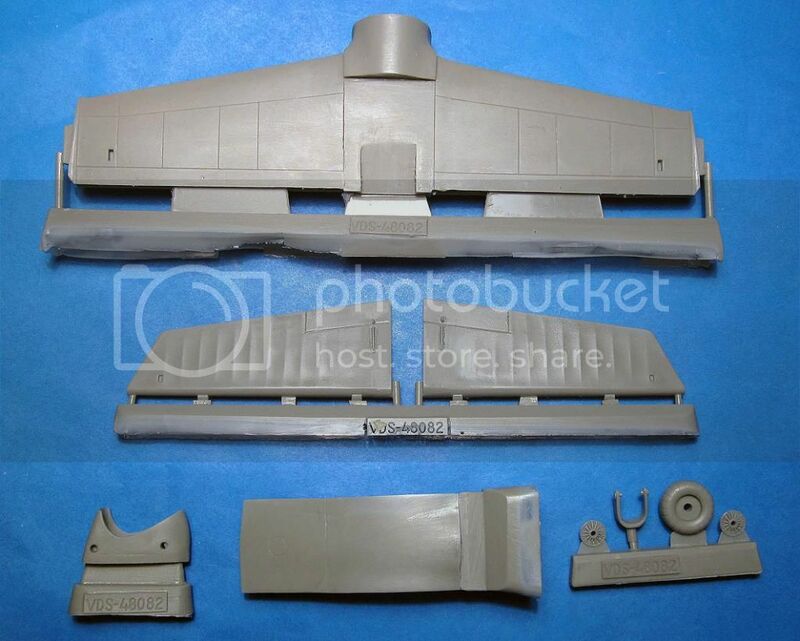 With so much glazing to peer in through, there’s plenty of scope for a highly detailed “office”, and ICM don’t disappoint with a 39 part cockpit sub-assembly. The instrument panels and side consoles are well moulded and should spring to life with careful painting and highlighting. Decals are provided for the instrument faces, which is a welcome touch. There are nicely detailed MG17s, and the folding seats have a neat woven texture, so all that really needs to be added are seat harnesses for a really very impressive cockpit. Underneath, there’s an optional bulged camera fairing below the cockpit, and behind that an 8 part bomb bay, with a long range fuel tank occupying the front section, and individual bombs and their racks behind. Turning to the wings, an unexpected bonus that was apparent in the early CAD views that preceded the kit’s release is a pair of well detailed 14 part engines. 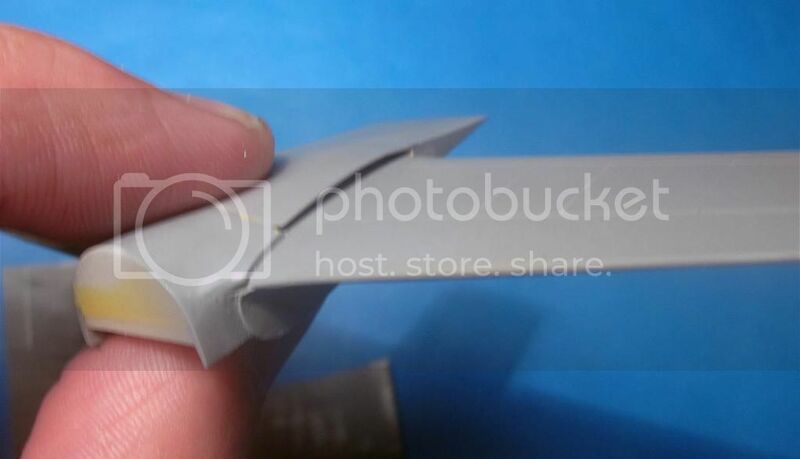 Not everyone will want to display them, but they will be a real boon for dioramas and vignettes of servicing scenes. 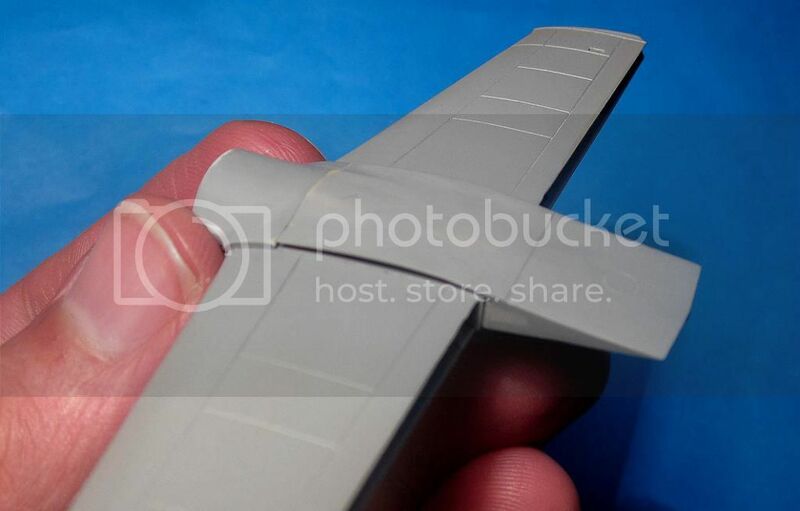 The wheel wells also look very good, with plenty of structural detail inside the nacelles (although a few ejector pin marks are evident here) and the inner surface of the wings. The undercarriage itself is crisply moulded. The tyres are un-weighted, so I’ll definitely flatten them a little to reflect the weight of the laden bomber. As stated above, the transparencies are crystal clear, really showing off the interior detail. (Oddly, though, the canopy for the forthcoming night-fighter doesn't seem to be fully polished yet.) The main “greenhouse” canopy fits well, thanks to small locating tabs that should be safely hidden once painted. However, the clear nose has a rather prominent moulded lip that may prove hard to disguise. ICM have printed the building guide as a 20-page A4 pamphlet on thin glossy paper, with shaded isometric views accompanying the exploded diagrams. The layout is clear and easy to follow, with the construction broken down into 93 simple stages. ModelMaster and RLM paint matches are keyed to most details. The sequence is pretty logical, although I’ll probably attach the tail much earlier to complete the basic airframe for painting before moving on to smaller external details. All the aircraft sport classic splinter-pattern RLM 70/71 topsides, but the machines based in the Ukraine have field-applied mottling on the lower fuselage and nacelles and should look very striking. The decals seem to be printed by Begemot, and what’s unusual is that I’ve found different styles and quality on the two sheets I’ve seen. The first sheet (in the kit I purchased some weeks ago) is printed on white paper and is a little soft. Usable - but typically Begemot in character. The second sheet (in the sample kit) is printed on blue decal paper and is much sharper - really pretty good. The difference shows especially on items like the stencils and instrument faces. I can only presume the sample kit (being somewhat later) has decals from a second print run. Sadly, swastikas aren’t included (even in the commonly used “split” form), so you’ll need to find your own from the readily available aftermarket sets. ICM have produced a very impressive kit of the iconic “flying pencil”. It represents a real step up in terms of moulding quality compared with their earlier kits, and can sit comfortably alongside the best quarterscale Luftwaffe twins available. A real selling point will undoubtedly be its phenomenally low price – less than £25 in the UK for an aircraft kit of this size and quality is outrageously good value. And with more versions certainly planned, ICM deserve to have a winner on their hands. Highly recommended. Highs: Well moulded and detailed. Excellent value for money. Lows: The bulge over the tail is missing. Decals appear to be variable quality. Verdict: ICM look to have come up trumps with their Do 215 - a very impressive kit of a slightly lesser-known variant that will really appeal to Luftwaffe enthusiasts, with the promise of more versions to come. Not the best pictures, but something like this: Sergey. Hi Steffen! Actually it's already released: I made 6 new sets and now I'm collecting orders for my dealers, so I think in a month new sets will be available for orders, and they for sure will be in Telford. Sergey.